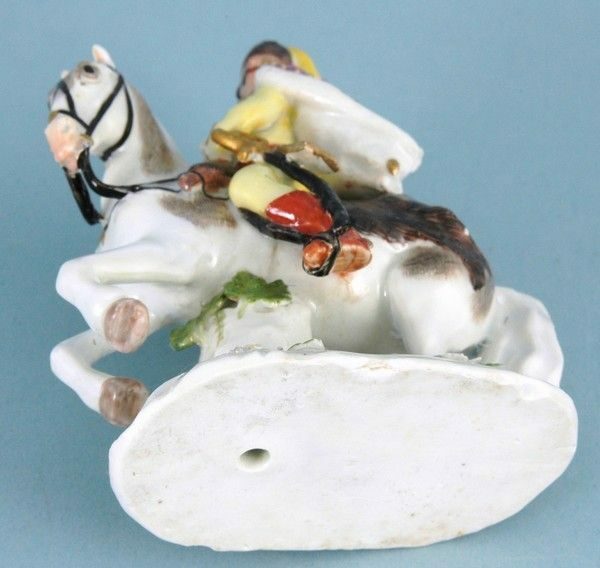 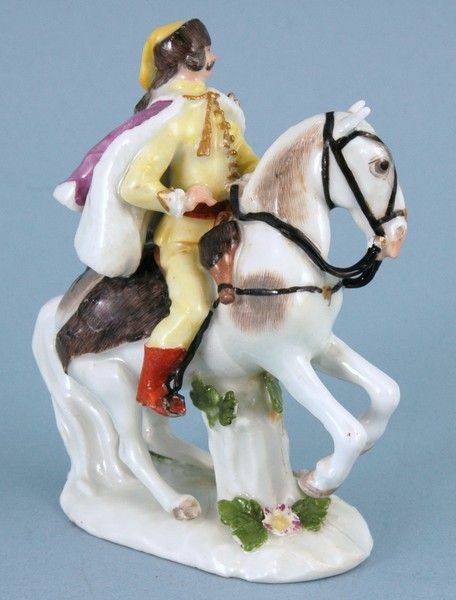 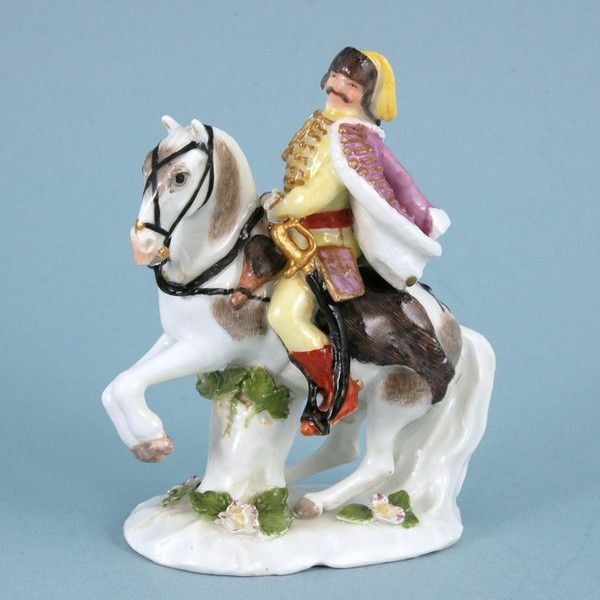 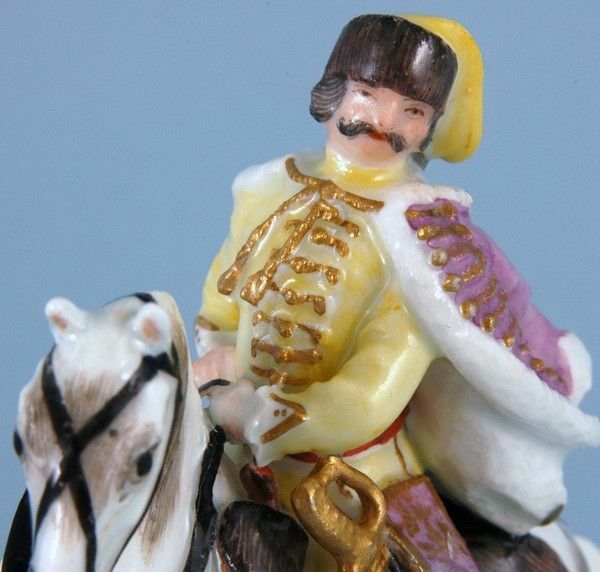 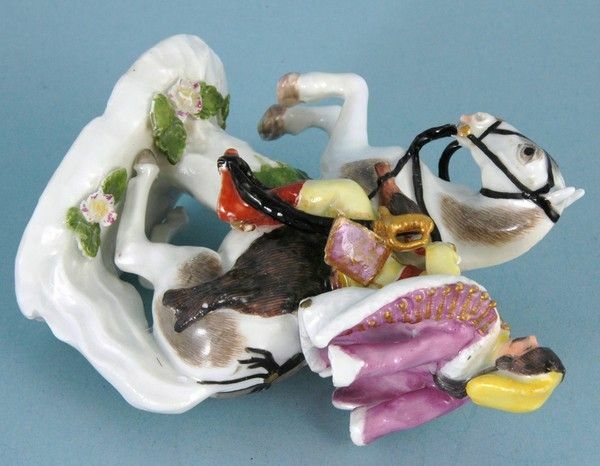 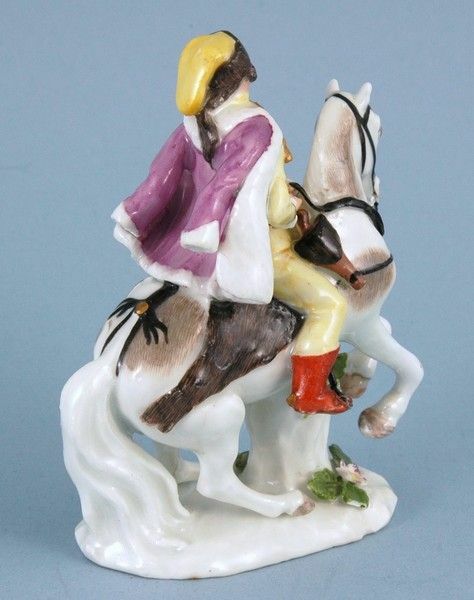 A Meissen miniature figure of a Polish Hussar on horseback. 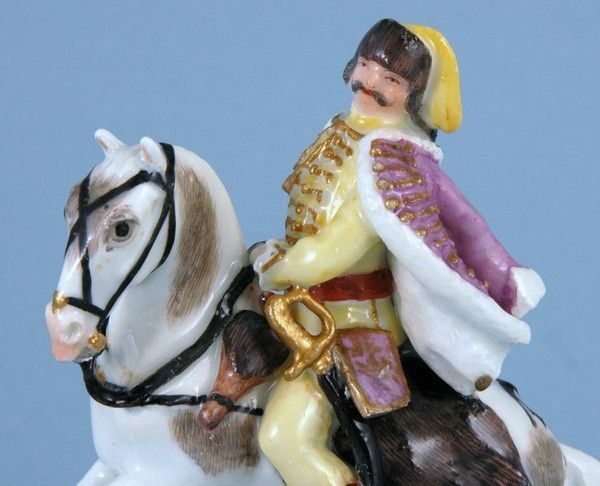 A Meissen miniature figure of a Polish Hussar on horseback, modelled by J.J. Kändler and P. Reinicke, wearing a fur-lined yellow hat and puce jacket, yellow uniform with gilt frogging, the base applied with leaves and flowers. 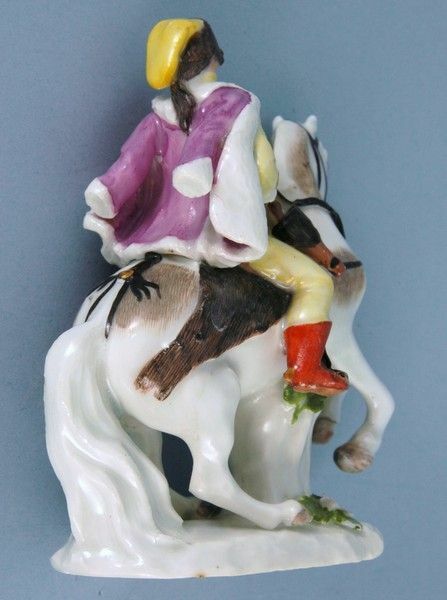 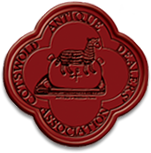 Condition: Some restoration to: Horse’s forelegs & ears, rider’s left foot, boot and part of reins.